HENAGAR / SYLVANIA AREA: Anyone looking for Privacy? 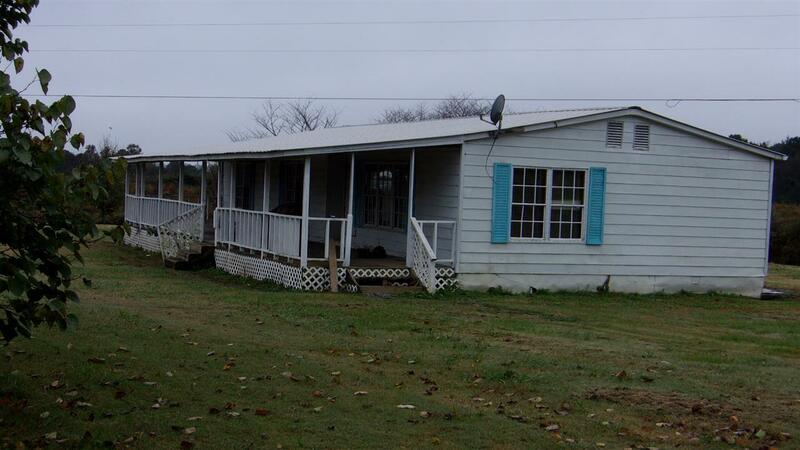 17 Acres of Land with a Modular Home, large front porch, 3BR/2BA, LR, Kitchen - Dining Combo. Very private with long driveway Modular Home sitting way off the road.